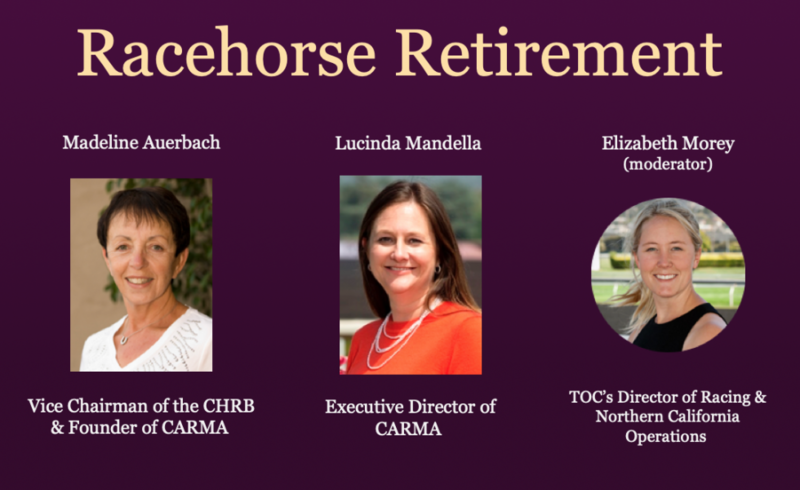 On Saturday, March 30, 2019, TOC partnered with the California Retirement Management Account (CARMA), a 501c3 funding charity for retired racehorses in California, to offer an informative webinar on racehorse retirement. Attendees heard from Madeline Auerbach, founder and former Chairperson of CARMA, and Lucinda Mandella, Executive Director of CARMA. This event was aimed at helping educate horse owners on the retirement process and bring awareness to the importance of owners’ responsibilities in retiring their racehorses. CARMA also raises awareness and support through their events & fundraisers such as the Hoedown for Horses and their Thoroughbred Classic Horse Shows. For more information about CARMA, please visit their website at www.carma4horses.org. If you were unable to attend this webinar, we have a recording available (audio only) at the bottom of this page. Auerbach was born in Yorkshire, England in 1944. She moved to the United States as a child and was always fascinated with horses. She was first introduced to the world of Thoroughbred horse racing by her late husband Jim, and eventually became a part of his small but active California-based racing stable. Currently Mrs. Auerbach owns approximately 50 horses, both in breeding and racing capacities. 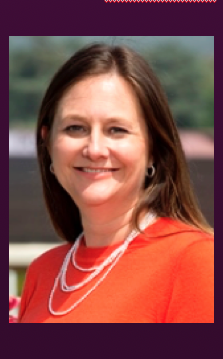 She is the founder and former Chairperson of the California Retirement Management Account (CARMA), a 501c3 funding charity for retired racehorses in California. 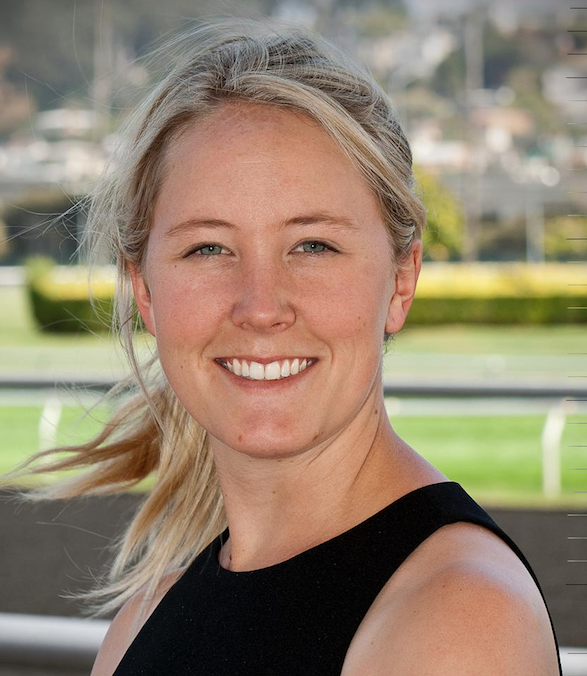 She served for 8 years as a director on the Thoroughbred Owners of California (TOC) board and is a founding director of the Thoroughbred Aftercare Alliance. A life-long lover of horses, Mandella began riding at the tender age of seven. She continued riding and showing competitively until her move to Southern California, where she began a career in the Thoroughbred racing industry. A graduate of the University of Arizona’s Racetrack Industry Program, Mandella worked for the Thoroughbred Owners of California for 14 years, heading that organization’s successful continuing education program and providing on-track liaison services for owners. 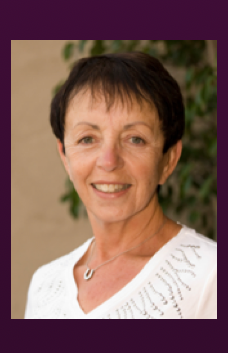 In 2011, Mandella was hired as the Executive Director of CARMA, an organization she helped launch while at TOC. CARMA raises funds and awareness for the care and retraining of California’s retired racehorses and, since beginning operations in 2008, has given more than $4 million to organizations that care for off-track Thoroughbreds. Mandella lives in Southern California with her son and their dog Gunner. Lucinda can be reached at (626) 574-6622 or at lmandella@carma4horses.org. A life-long equestrian, Morey worked as an exercise rider in college and after graduating worked as a liaison between horsemen and the CARMA Thoroughbred retirement program. She comes to the TOC with a wide variety of hands-on experience in the racing industry and strong research skills. Elizabeth can be reached at (510) 559-7521 or at lmorey@toconline.com.